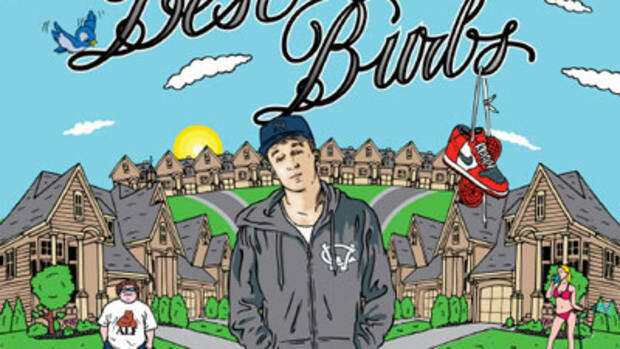 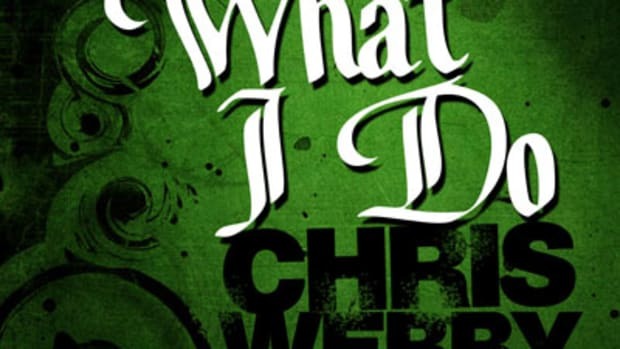 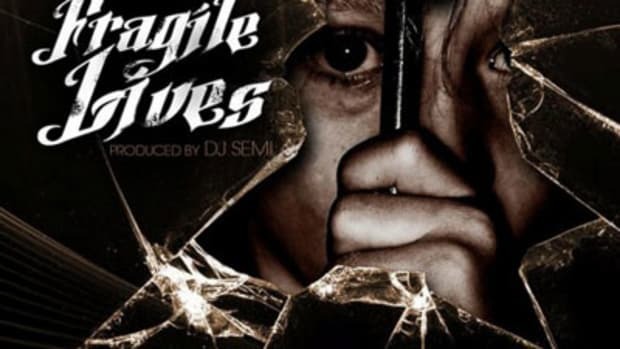 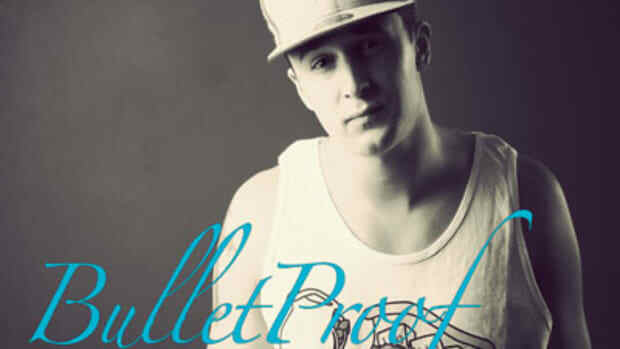 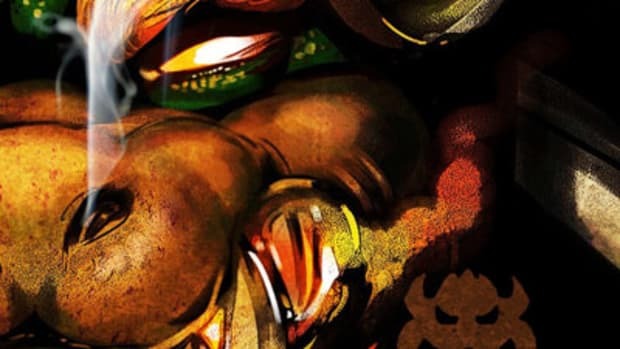 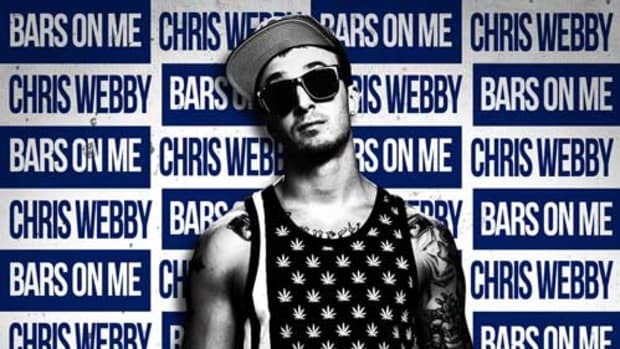 Fresh off bringing us the reader-approved What I Do, Chris Webby returns with one more leak off his forthcoming street release. 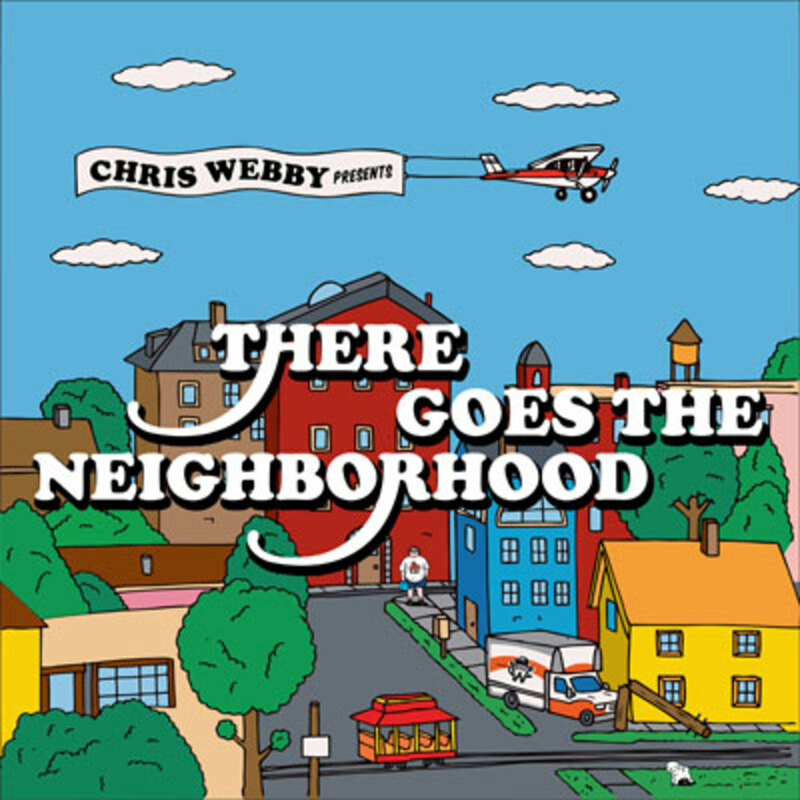 Title track There Goes the Neighborhood finds Don Cannon serving up a head-noddable, bass-driven groove to back the Connecticut repper (and freestyle series alumnus) as he makes clear that he&apos;s here to stay--whether his (figurative) neighbors like it or not. 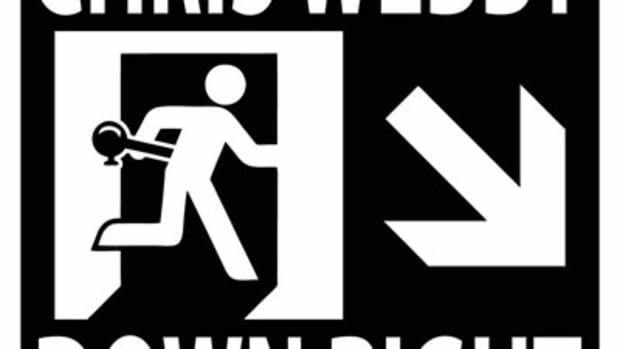 Complete with a determined hook by singer A. Mitch, this cut and much more can be found on Webby&apos;s new EP when it hits the &apos;net this Thursday.